Whether you are an avid racer, family cruiser or just interested in learning to sail, the Oakville Yacht Squadron has much to offer. We are a family club. One membership covers the entire family and includes a wide range of activities from sailing lessons to club cruises, racing to “just messing about in boats”. 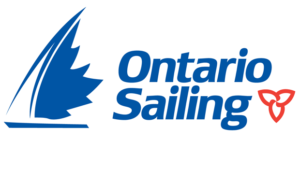 The Oakville Yacht Squadron is a club for every type of sailor. To keep our costs down, we operate as a self-help club. Everyone pitches in to get the work done – and we have fun doing it. Located on the West Side of Sixteen-Mile Creek, just south of the Lakeshore Road Bridge, and adjacent to picturesque Downtown Oakville, the Oakville Yacht Squadron is one of the prettiest spots in town. Written by: Oakville Yacht Squadron on November 30, 2015.